Was Elizabeth I really the last Tudor princess…? 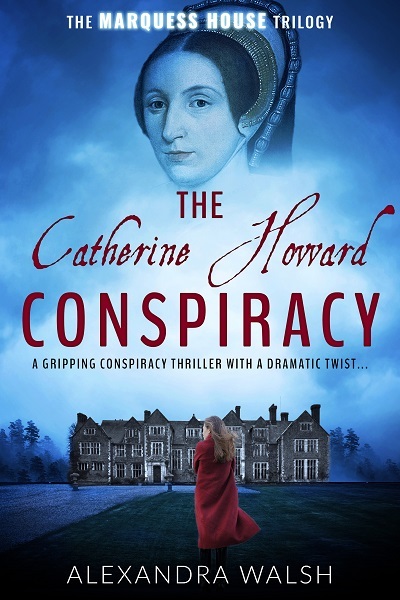 Elizabeth is not the last of the Tudor line — there are two more legitimate heirs to her crown. 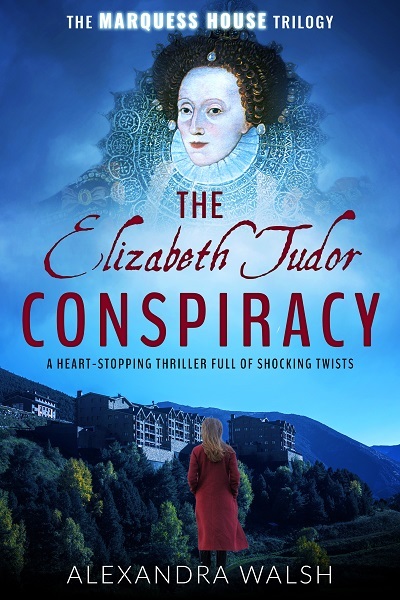 The Elizabeth Tudor Conspiracy is the second book in the Marquess House trilogy, a dual timeline conspiracy thriller with an ingenious twist by Alexandra Walsh. Other Books in "Marquess House"